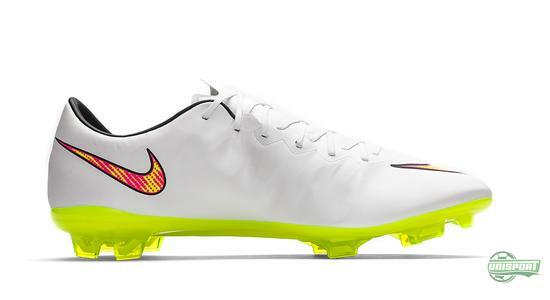 Oh yes, it's the first of December and we all know what that means: Lots of new football boots. 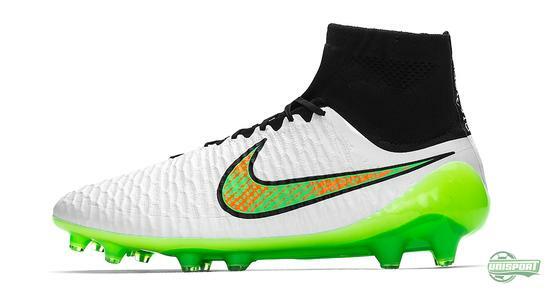 With Nike, the Christmas time is being kicked off with a colour update for their four boot silos, which includes size top boots. 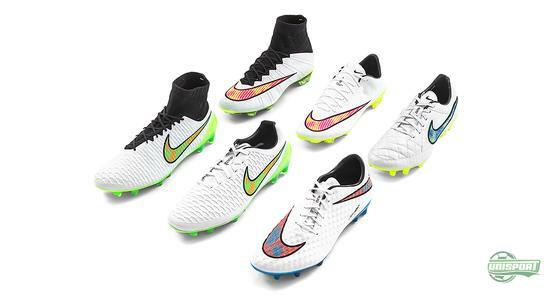 And it is looking to be a white Christmas... We present the Nike Shine Through Collection. 2014 has been a busy year. So much has been happening, and at times we have even found it hard to keep track of it all. 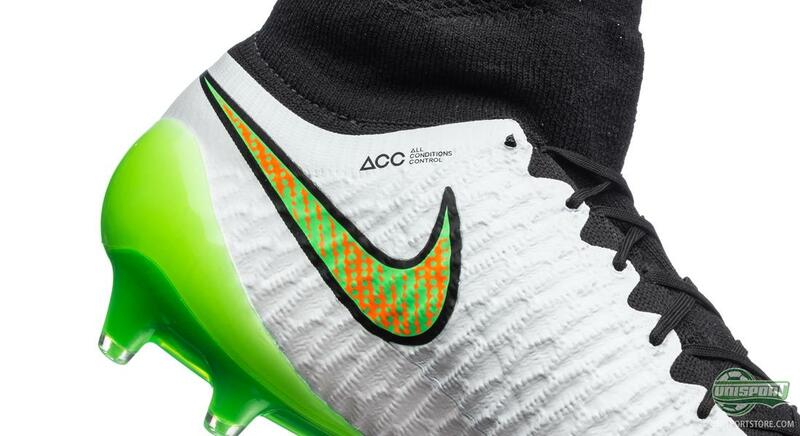 The collection of football boots from this year is impressive and we speak of design as being a matter of taste, we are not afraid to argue that no taste has been forgotten this year. You can pre-order the new Shine Through Collection from Wednesday the 3rd of December. And as we are stepping into the last month of the year, you may think that it's time to slow things down. But that is not what we are seeing. December is all about getting the last things settled, and the pace is certainly not slowing down. 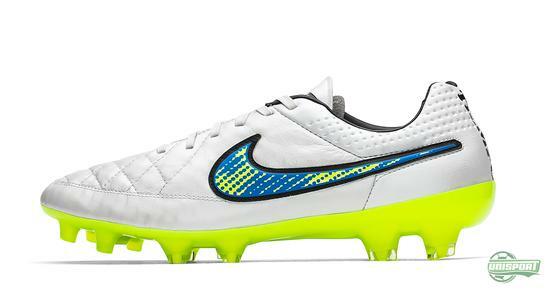 With Nike's Shine Through Collection, they underline the fact that the busy Christmas month is not going to over-shine their football boots. While some of us may be focusing on all the lovely sweeter treats and candy during this time of year, the Nike Shine Through collection is made for those would rather spend their winter on the pitch. 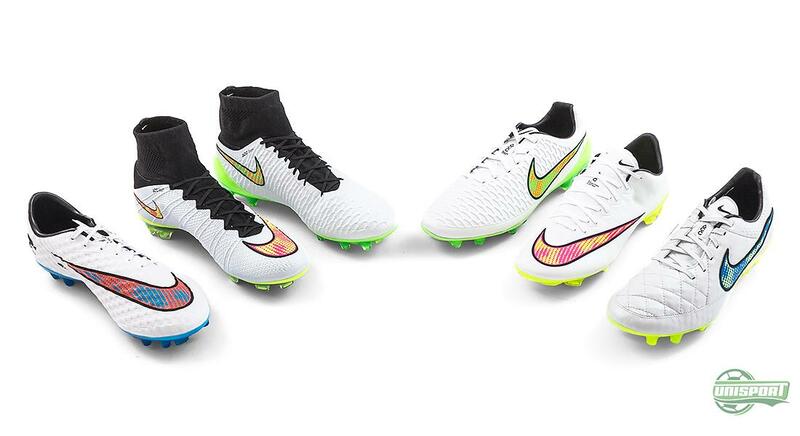 No matter if you're into the Mercurial, Magista, Hypervenom or Tiempo, the Shine Through collection urges you to; yes, shine through when it matters. 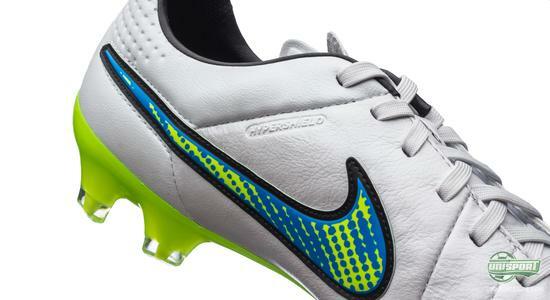 The entire collection comes in a dominant white colour. In order to create a special eye-catching effect, each silo has been given a sharp colour for the sole and the Nike swoosh. Hereby, Nike mange to create a nice interplay between the daring and the more elegant. 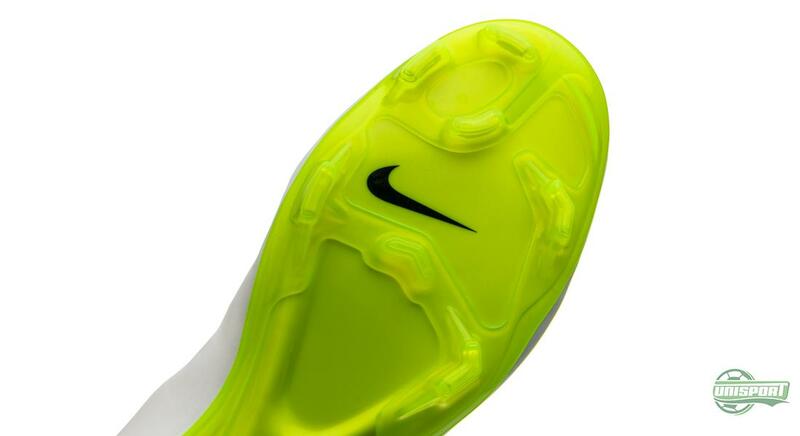 Am interplay that will make any football player shine through. Patience is a virtue. 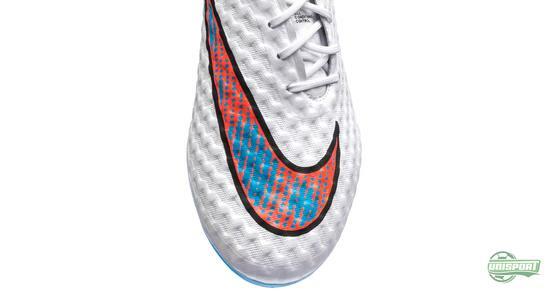 You can pre-order the Mercurial Shine Through from Wednesday the 3rd of December. 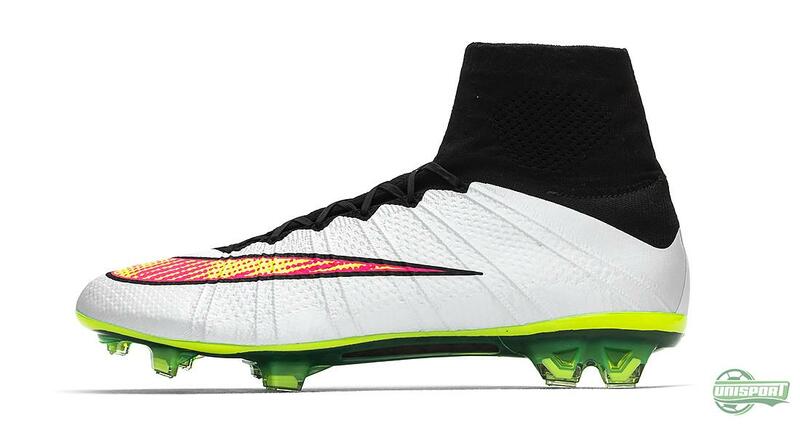 For the Mercurial Superfly and Mercurial Vapor, Nike have gone with a Volt colour. It is supported by a Hyper Pink to give that explosive look, which is the Nike speed boot represents. 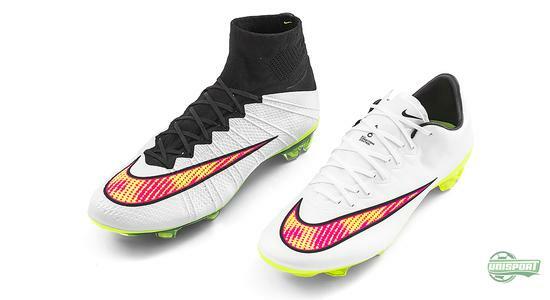 With these models, Cristiano Ronaldo, Alexis Sanchez, Eden Hazard and Franck Ribery will surely not go under the radar over Christmas. 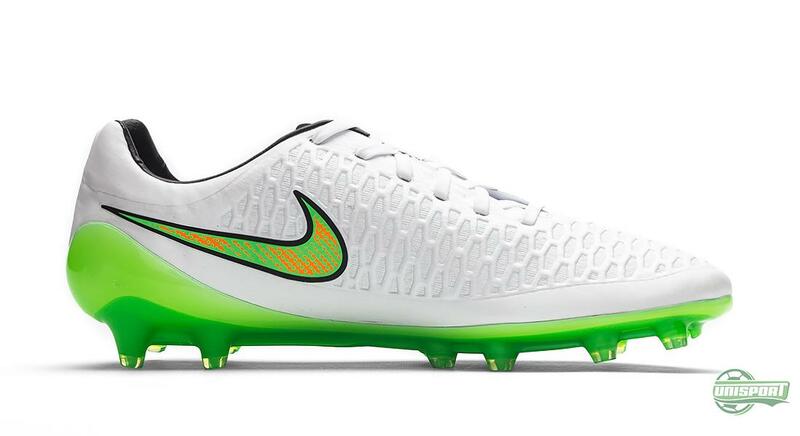 You can pre-order the Magista Shine Through model from Wednesday the 3rd of December. The Magista Obra and Magista Opus are from the silo that represent the unstoppable playmaker. With this Poison Green model, Iniesta, Götze and Eriksen will create the magic that they have become known for. 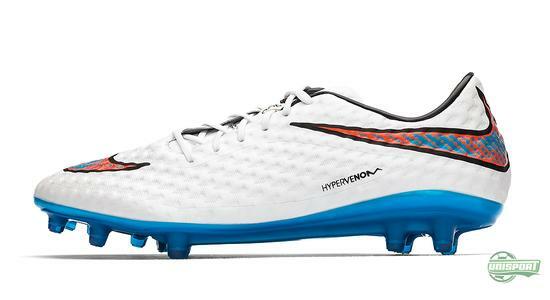 Lately, Neymar, Rooney and the rest of the deadly Hypervenom attackers have been wearing an orange version of the Hypervenom. 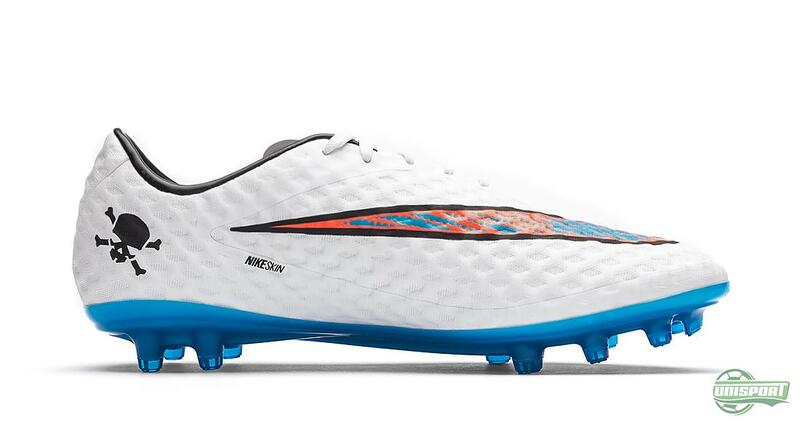 This Shine Through model also carries a red/orange nuance, but a blue nuance has been made more dominant. And this colour play creates an almost royal look. Maybe this will resonate quite well with Neymar? 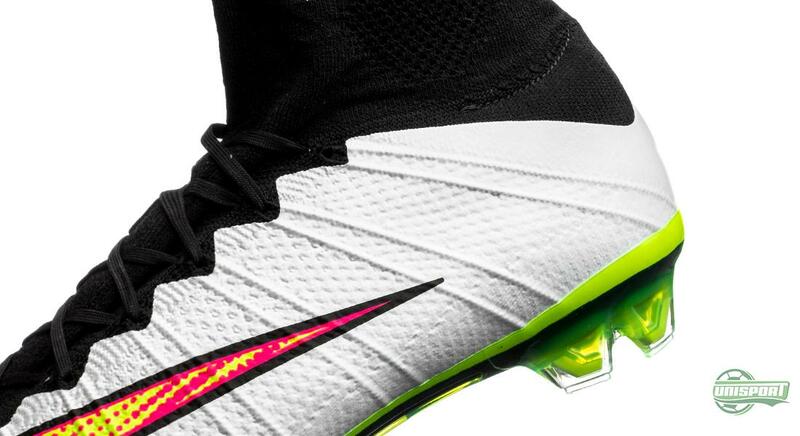 You will only have to wait for two days before you can pre-order the Hypervenom Shine Through – Wednesday the 3rd of December. 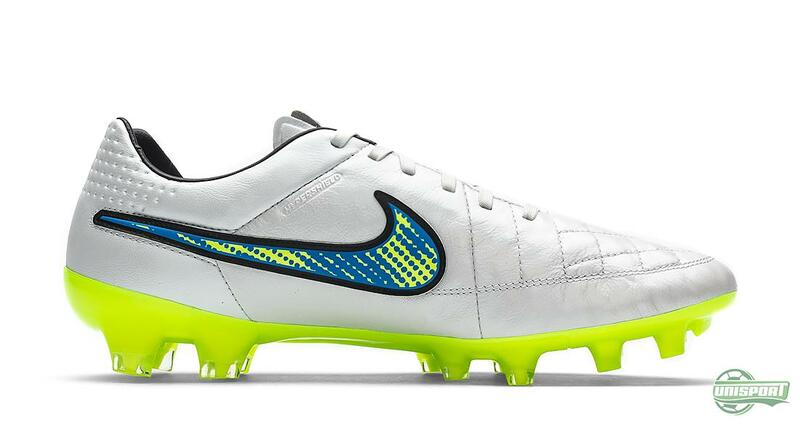 The Tiempo Legend V is a football boot that will never be out of fashion. 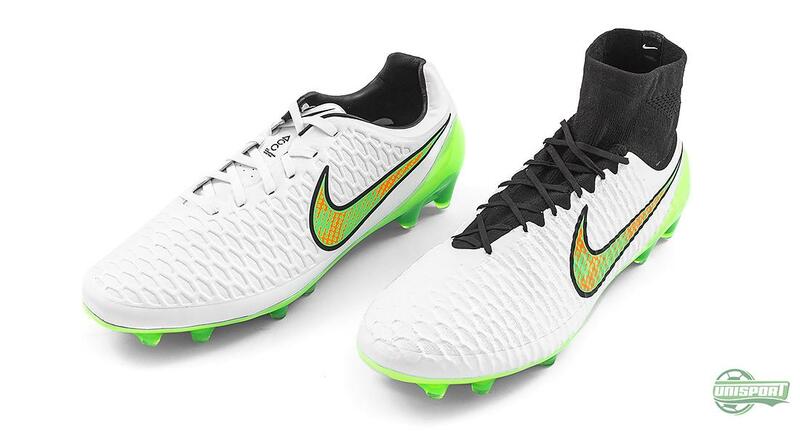 And with its new elegant display with a mix of Volt and Blue, and it is hard not to like the first pick for players like Pique, Pirlo and Gerome Boateng. From Wednesday the 3rd of December, you will be able to pre-order the Tiempo Legend V Shine Through. We have walked you through the brand new launch of the Nike Shine Through Collection. The new collection will be available for pre-order from this Wednesday the 3rd of December. 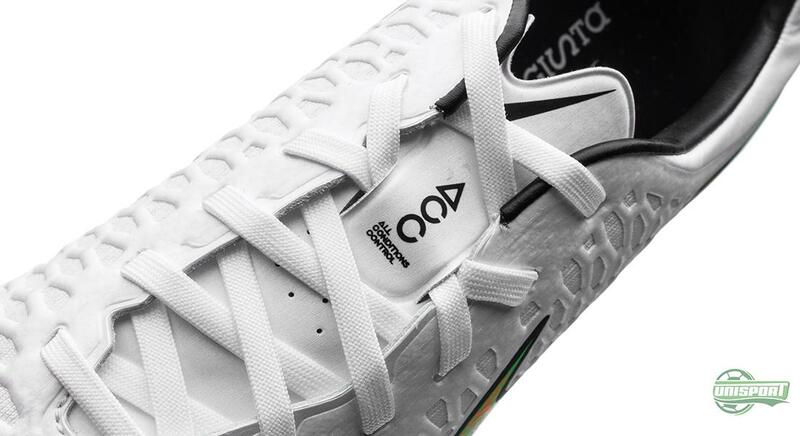 So you wanna be sure to check this one on your wish list. 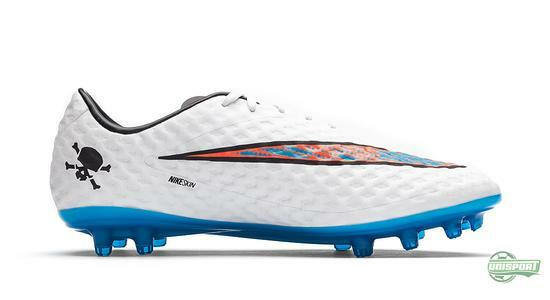 But which of the six models is your personal favourite? Take your football passion to a social level and leave your comment on our Facebook and Instagram.